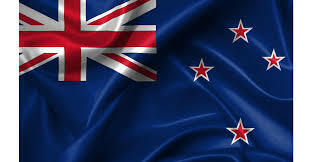 I am guessing that New Zealand is one of those “distant” countries that one either follows or one doesn’t. Probably because of rugby and cricket (and a favourite uncle who disappeared there decades ago), I choose to follow events over there. 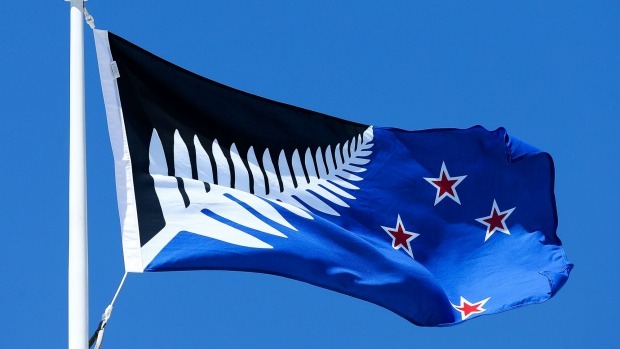 Thus it is that I have been intrigued by New Zealand’s debate over a new flag. There will be a binding referendum in March to choose between the two. I have no dog in the fight (though I definitely prefer the fern to the Union Jack) but I love the fact the people will make the decision. Back in the 1960s during Canada’s “Great Flag Debate”, the decision was entirely in the hands of the elite. The whole western world has gone nuts over ISIS or ISIL or the Islamic Caliphate. The pundits and the politicians and the military leaders say we have to stop them taking power or keeping power, have to stop them becoming a permanent presence in the middle East. Why? Because, say the talkers, their way of life is unconscionable and needs to be eradicated from the earth. Apparently, ISIS wants to be a sovereign state that runs itself along strict fundamentalist, not to say fascist, religious guidelines, that has a tiny elite with all the power, that wants to keep women down by imposing moral and sumptuary laws, that have religious police who are above and beyond the ordinary law, that imposes public executions and beatings, that believes all other religions are evil and need to be exterminated. I can see exactly why people would be opposed to that — after all, we have an example of what it will be like if it succeeds: Saudi Arabia. Read the last paragraph with wahabbist Saudi Arabia in your mind and tell me if I have gotten anything wrong? So, we already have a fully-ISIS style government in place, And the odd thing is, the west (UK, France, US, Canada, etc) faun over the leaders of Saudi Arabia, sell them billions of dollars of advanced weaponry, conduct trillions in trade, kneel to their unelected (and unelectable) leaders. What’s the real difference between ISIS and Saudi Arabia? 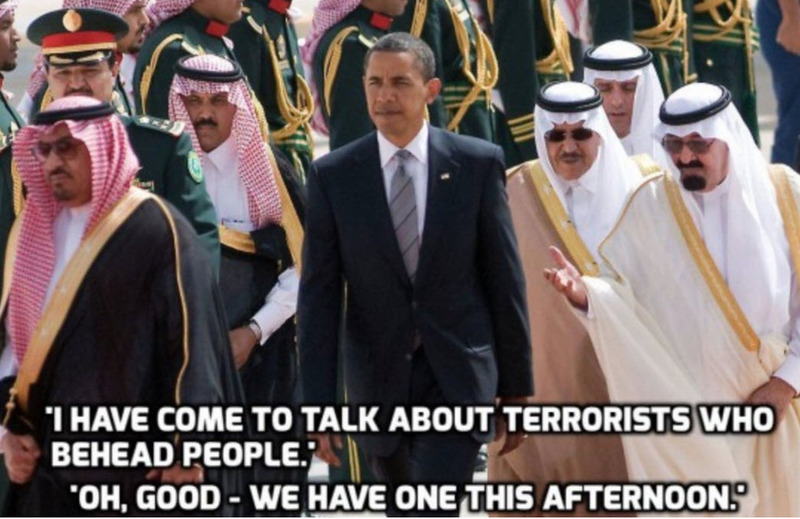 The latter has agreed to fund its personal profligacy using our money, while ISIS has not. In other words, there is profit to be made in Saudi Arabia, but not in ISIS. It is the hypocrisy of greed. Today could be a bad day for the opposition in Ukraine. There are reports on Twitter that metro stations have been closed in downtown Kiev and the gathered crowds have been told to leave the streets or face brutal repression. 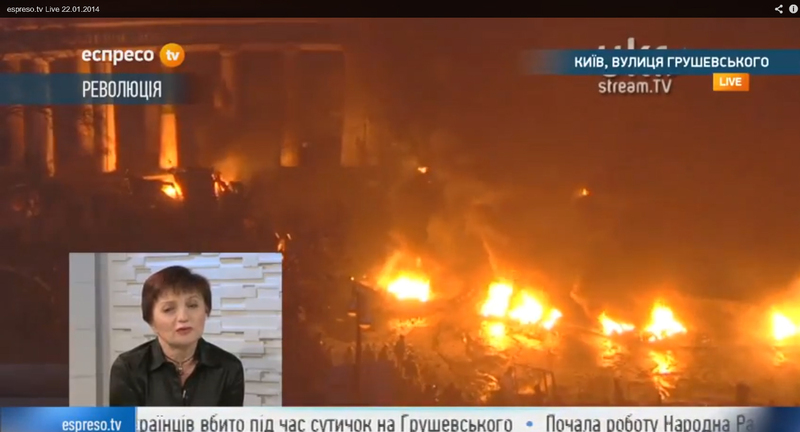 I am watching Espreso TV — Maidan Live, but it is difficult to follow without knowing Ukrainian. Here is a list of other Ukrainian TV stations. 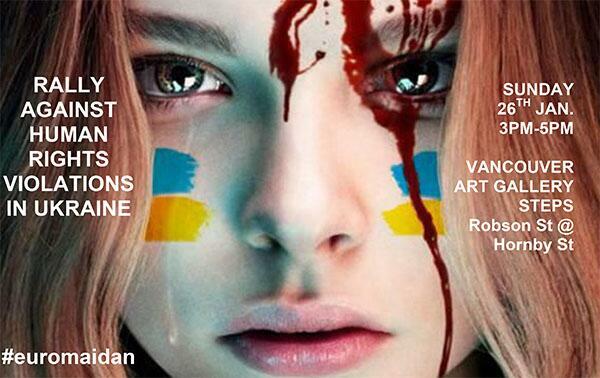 There is a rally for Ukraine in Vancouver this afternoon. I cannot be there but I urge anyone who can to join in. Things in Ukraine are going from bad to worse, with the government having imposed vicious Soviet-style anti-protest laws. However, it hasn’t stopped the people fighting back. I can recommend this live feed to witness what’s going on. I am watching the massive rally in Kiev today; tens of thousands of people, maybe more. I enjoyed the Cossack band earlier, but tuned out when John McCain had his say. I am much more interested in watching Klitchko the boxer as opposition leader. Hard to understand how this will work out, with about 100,000 Russian troops already in the country. There is tough talk from the Euro politicians (freezing bank accounts of the regime members etc), but what could they really do if Yanukovych asks for military or even just internal security assistance from Putin? Now a DJ is playing tracks for the crowd. Whatever happened to live music to get the people inspired? It looks like the crackdown on the opposition in Ukraine is in full swing. One by one this morning, the independent websites and live streaming sources were closed by Special Forces intervention and/or internet blocking attacks. Cell phones and other services also seem to be down in Kiev. The main square in Kieve is still occupied by protesters but major concentrations of police and Special Forces are nearby. ActivistWorld TV still seems to be up, and I assume it is live. Worth watching.